BIO: La band Cagliaritana si è formata ufficialmente nel 2010 con il nome di "LADY TORMENT". La line-up attuale è composta da Orlando Mulliri alla voce, Erik Medda alla chitarra solista, Stefano Piras chitarra ritmica, Roberto Tuzzo Turelli al basso e Roberto Mulliri alla batteria. 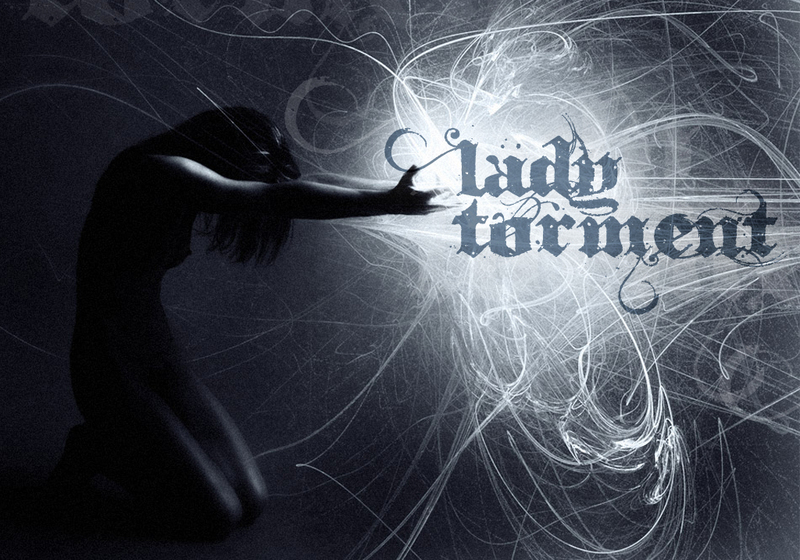 ENGLISH VERSION: The Lady Torment is a Sardinian band from Cagliari that came officially together in 2010. Their line up consists of lead vocalist Orlando Mulliri, guitarists Erik Medda and Stefano Piras, bass guitarist Roberto Tuzzo Turelli, drummer and backing vocalist Roberto Mulliri. 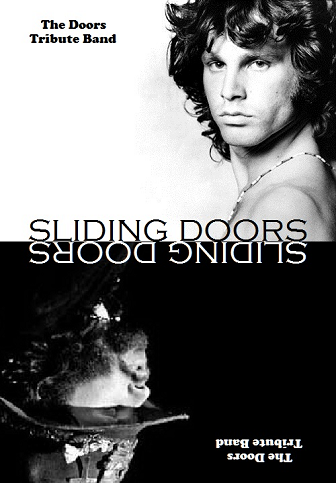 They have played different lives and national contests like "sottosuoni, arezzo wave, music village, sanremo rock". Three of them still now play in a band called Radio Caos while Stefano Piras in another one as known as "Armeria dei briganti". Their first album titled Lady Torment ,wrote and released on ' Virtual Lab production' by Orlando Mulliri, Roberto Mulliri and Tuzzo, is the result of sacrifice and hard work! In March 2011 they recorded their first video of "The Fallen Angel" that will be soon upload on the official Myspace and Facebook pages and on their Youtube channel.